The San Pablo City Council voted on Monday night to hold off on purchasing over 100 new surveillance cameras, including 56 automatic license plate scanners, over concerns that one of the companies picked to provide the equipment has been feeding data to the U.S. Immigration and Customs Enforcement agency (ICE). 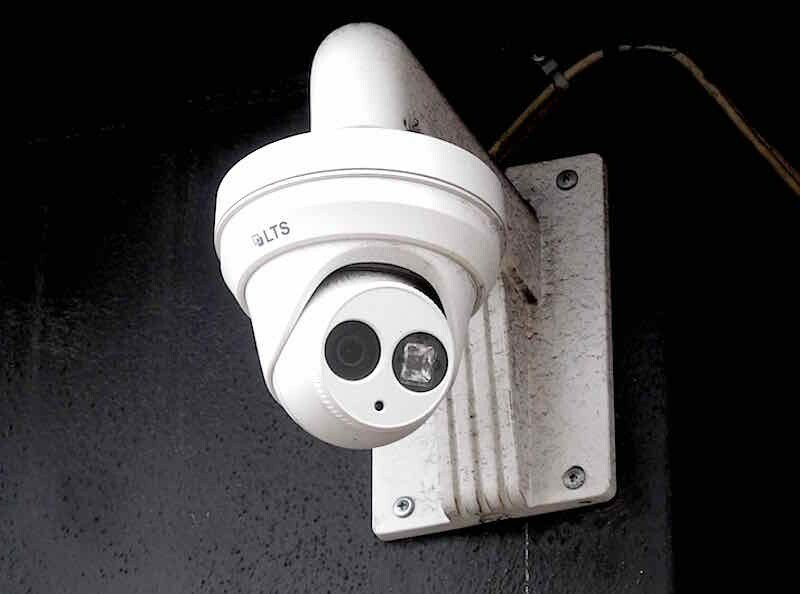 The proposed $2.49 million upgrade of San Pablo's existing "city-wide security system" would expand what is already one of the largest police-operated surveillance networks in the Bay Area. It currently includes 134 "situational awareness" cameras that can zoom in on pedestrians, vehicles, and other objects throughout the city. Sixteen additional stationary license plate scanning cameras located on major roadways automatically record plates and run them through law enforcement databases to check on stolen vehicles and warrants. The San Pablo police also have license plate scanning cameras affixed to their cars. In addition, the city-wide security system includes Shotspotter microphones that listen for gunshots. The microphones are tied into the camera system, allowing police to view the streets immediately after a shooting. Police officials say the system is necessary to fight crime, and they credit it with helping reduce the number of shootings since 2011 — the year the first cameras were purchased. And in the city of 30,000, with a high crime rate, there's been significant public support for using cutting-edge surveillance technologies to crack down on violence. But the proposed expansion would rely on 56 new license plate scanners and software from Vigilant Solutions, which has an agreement to sell license plate data to ICE. ICE then uses the data in both criminal investigations and civil immigration enforcement, including deportations. On Monday afternoon, before the council meeting, the ACLU of Northern California warned the council in a letter that using Vigilant could place the city's undocumented residents at risk. "By proposing a partnership with Vigilant Solutions, LLC—an Immigration and Customs Enforcement (“ICE”) contractor—without robust written policies that specifically address the significant privacy and civil rights concerns raised by ALPR systems, the City places immigrants and their families at serious risk," wrote ACLU Northern California attorney Matt Cagle in a letter. About one-third of San Pablo's population are non-citizen immigrants, according to the most recent Census numbers. A dozen San Pablo residents also showed up to the council meeting to oppose the surveillance system upgrades, and specifically the contract with Vigilant Solutions over concerns the data could end up being used for immigration enforcement. San Pablo Mayor Genoveva Garcia Calloway and city Councilmember Rich Kinney didn't return phone calls and emails seeking comment.